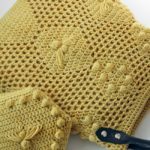 Ovals lend themselves so well to crochet, and mastering them opens a lot of doors for design possibilities. 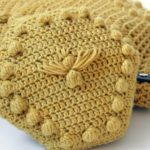 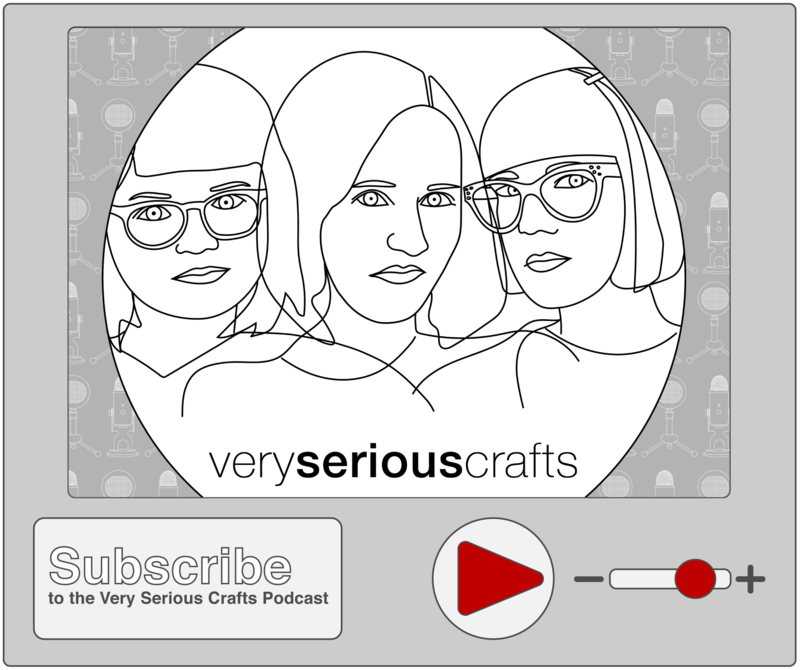 They really are a staple in crochet, forming the base of everything from bags and baby booties to storage containers and slippers. 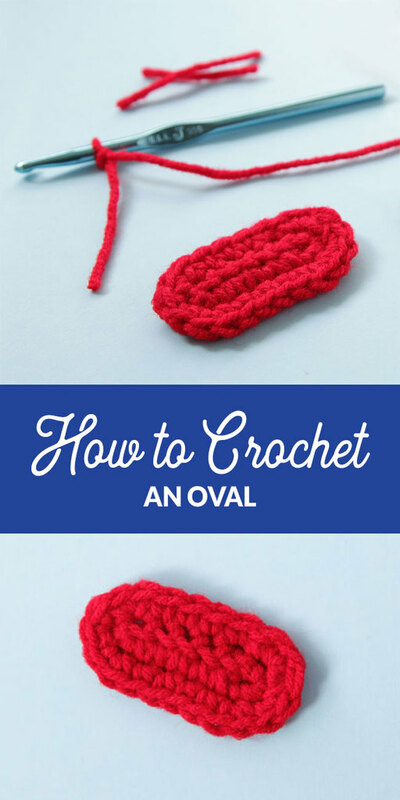 There are so many ways to crochet an oval shape, and today I want to show you how to start an oval using foundation single crochet stitches. 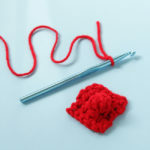 Plus, since the Read Along Crochet Along started up this week and we just happen to be crocheting an oval base bag, a tutorial on how to start projects like this was in order. 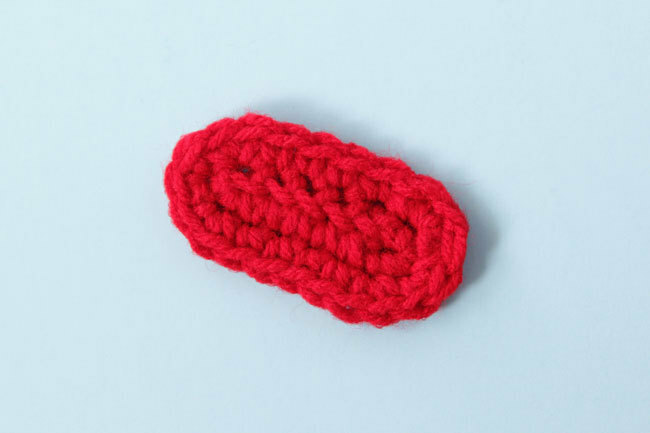 Learn more about the RALCAL here. 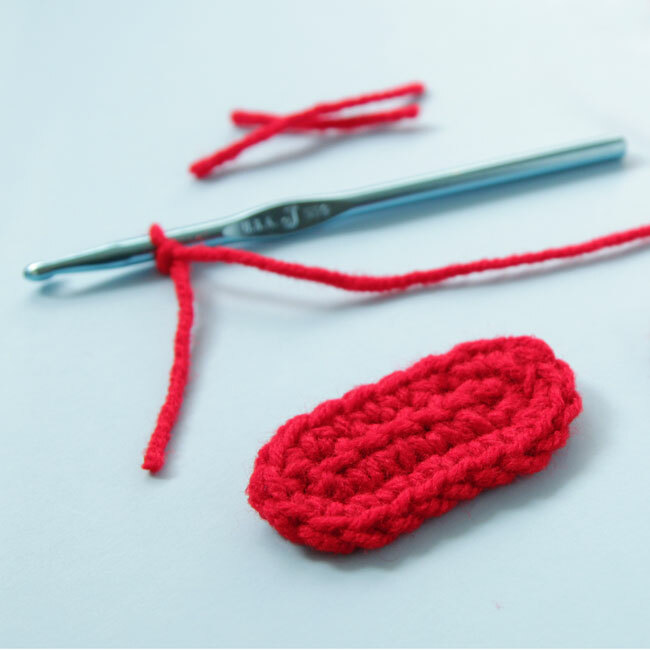 If you’re looking for the pattern to crochet the oval demoed in the video above, here’s how it all breaks down. 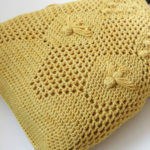 You can for sure change up the stitches to suit a different project. 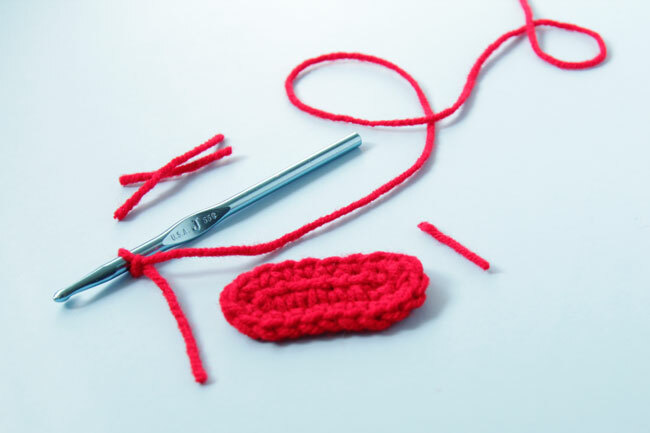 It’s your crochet – go wild! 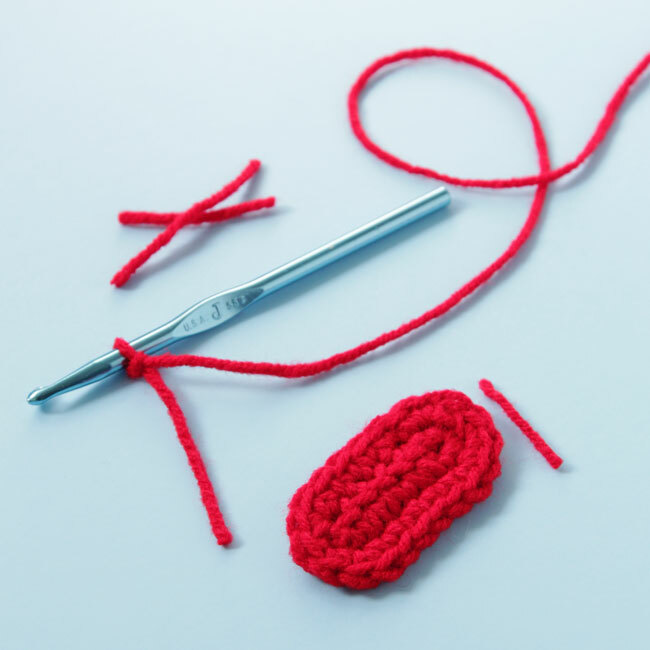 Previous Post: « The Read Along Crochet Along is here!